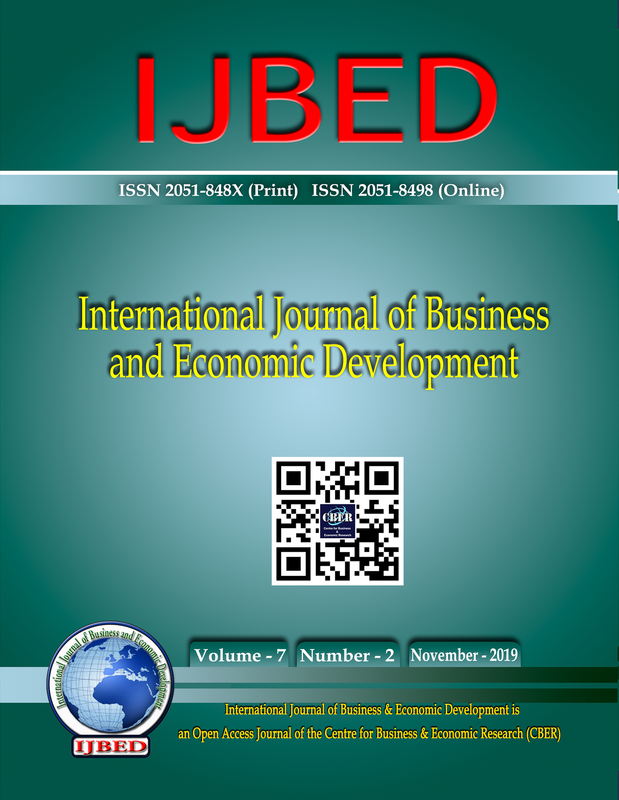 This study uses a partial equilibrium model to analyse the impact of East African Community elimination of import duty on imports of manufactured products from the European Union on preferential basis under the proposed EAC-EU Economic Partnership Agreement. Results show possibility of a 9% increase of manufactured goods imports from EU into the EAC region. Imports from EU found to be likely to increase the most are those with higher tariffs of 25% or 10%. EAC tariff elimination is found to be likely to lead to lower prices for manufactured goods, leading to small consumption gains of about 0.03% of the regionâ€™s GDP. We recommend that EAC countries take measures to improve the competiveness of their manufactured goods in order to compete with EUâ€™s manufactured products once the EAC-EU EPA comes into effect.